Emailing campaigns and newsletters are still a low cost and easy way for a company to engage with its clients and prospects. We already know how a video on a website can give a serious boost to its conversion rate and it seems that a video in an email has got a magical touch as well. According to MailChimp, statistics show that click rates on a link won’t be more than 8 %, whilst 62.8% of the videos are clicked on. This clearly shows that a mix of video and text can be a powerful engagement tool. 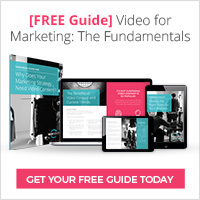 Even using the word “video” in the subject of your email has an impact. The 2012 Digital Marketer Benchmark and Trend Report reports that it will achieve 7% higher click-through rates. Because of technical issues, videos in emails has always been a big no-no! Your emails are more likely to end up within the SPAM box. The lack of standard makes it impossible to be 100% certain your video can be played. The size of a video file is a massive issue. Most popular email platforms, such as Gmail, Yahoo Mail, outlook or Hotmail come with file size limits. It is impossible to gather all the useful analytics you want when a video is watched through an email. Large email attachments are sometimes considered as malicious by computer firewalls. But, with the quick development of high-speed internet connections and the age of HTML5, all these concerns about people not being able to watch your video will be far behind us sooner than you think. Some emailing providers are already offering the service to their clients. What is the alternative to embedding videos in emails? The first alternative is an email streaming video. It means that the video is played in the email body from a remote platform. Note that this method uses a Flash player which won’t work on an iPhone nor an iPad. If you are not yet ready to give it a try, you can still redirect your audience to a landing page. 50% of tablets and smartphones owners use their device to check their emails (According to Nielsen’s Cross Platform Report, October 2012). As tablet and smartphone owners are increasingly using their mailbox on these devices, video emailing should emerge alongside the smartphone and tablets’ technology improvements. What research also teaches us is that people are more keen to watch videos when they are able to play it quietly, at home, at the end of their busy day. 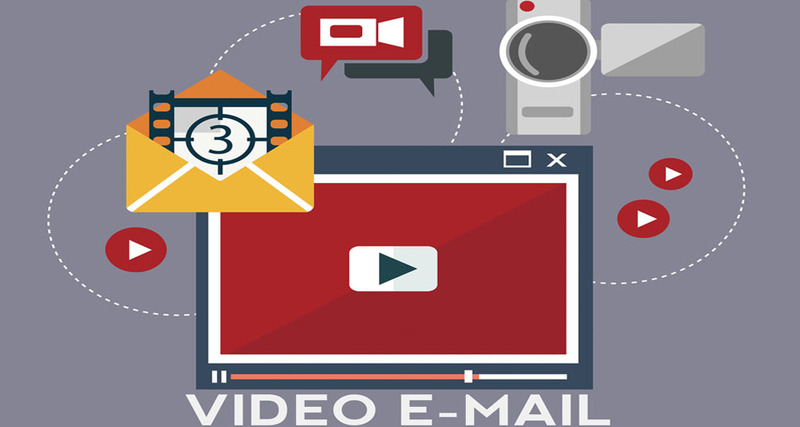 It may therefore be more efficient to send your video emailing campaign at the end of the day. Watch this space as we will give you more updates about video emailing soon!